By booking an antenatal massage with a specialised massage therapist, you can enjoy the benefits of massage without any of the safety concerns. Pregnancy massage therapy takes all these factors into consideration to provide a service that is safe and relaxing for mum and bub. The benefits of pregnancy massage are numerous. Massage relaxes the muscles and relieves joint pain. It has been proven to reduce stress hormones and can lead to a reduction in anxiety. Many pregnant women report a surge in energy following a massage, and say that they can sleep better at night. It may also improve conditions like circulation, headaches and sinus congestions without the need for pharmaceutical drugs. Pregnancy massage is also used during labour to improve the progression and relieve back pain and muscle tension. There are, however, some risks associated with pregnancy massage therapy. This includes increased blood pressure and nausea. You may also need to avoid aromatherapy oils, as some can be harmful to your unborn baby or even induce labour. And if you are in the last trimester, do not spend too much time flat on your back as it can cause circulation issues resulting in dizziness, nausea and other symptoms. your doctor has advised against it. 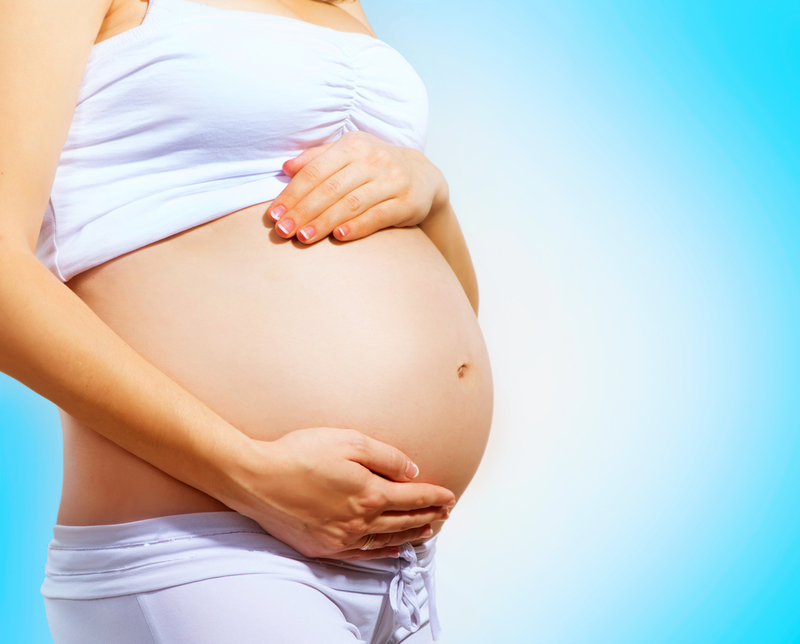 When booking a massage, be sure to choose a massage therapist who is experienced in pregnancy massage. They will have the specialised knowledge and equipment to ensure that you remain safe and comfortable. You might like to ask your friends, family or medical professionals for recommendations. Don’t be afraid to speak up if you feel your massage therapist is being too vigorous. As well as safety concerns, it’s also important that you receive a relaxing, therapeutic experience. Maximum communication between you and your therapist will facilitate the best experience for you. Mobilise Remedial Massage offers Myotherapists experienced in pregnancy massage. To book an appointment, call 0473 090 442 for our Toowong practice, or book online today!